Seven and a half years ago when I first made the move to Albuquerque I knew no one in this lovely Land of Enchantment. 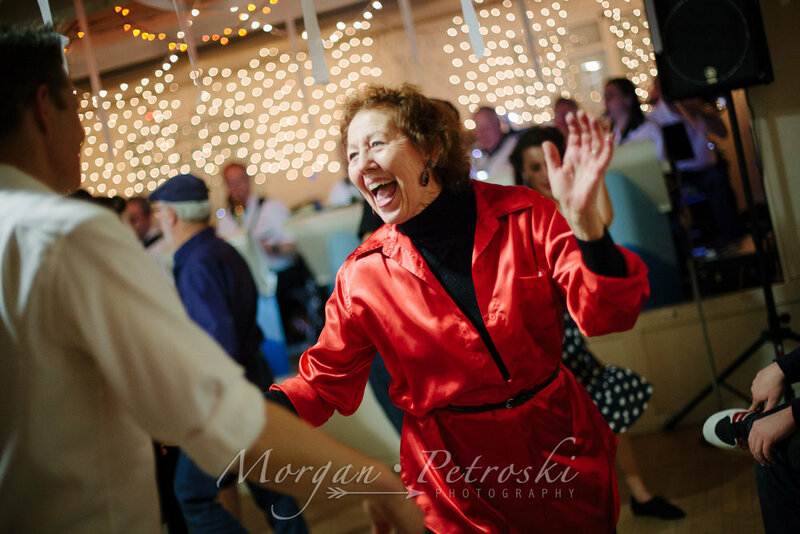 I had just driven from Florida to begin a six-month-long photo internship at the Albuquerque Journal and was in search of the local swing dance community, which I hoped existed. 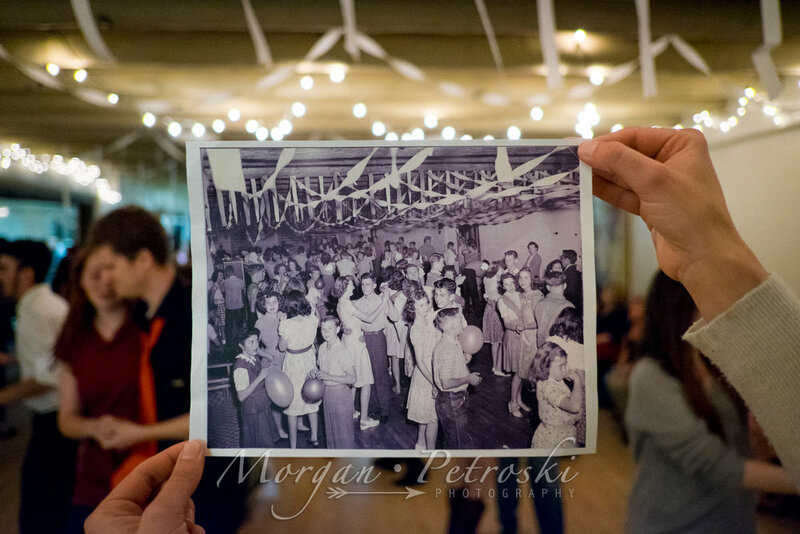 I had already been swing dancing for a few years by then and it was my main creative outlet outside of photography. I think I was in Albuquerque no more than two days before some deep digging on Google spit out what seemed to be some outdated info on a weekly Tuesday night dance at Heights Community Center. With nothing else to do on my first Tuesday night in Albuquerque, I drove into town to see if the dance was actually happening. Much to my excitement I found a rather large crowd of people dancing when I got there! This became the place where I met my soon-to-be Albuquerque friends. I don't remember who I met or danced with that first time at Heights, but boy was I excited to have found a place to dance. Much to my surprise (and excitement) I soon learned of other weekly swing dances. 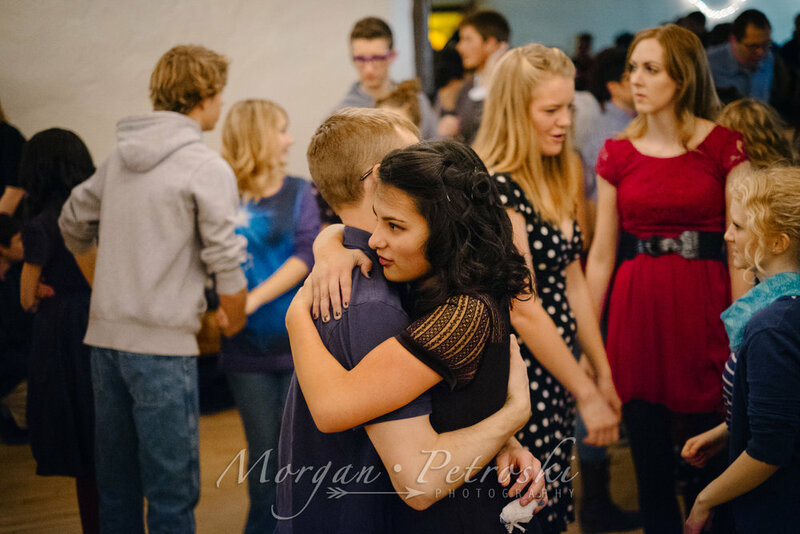 The Tuesday night dance at Heights Community Center will always have a special place in my heart though. It's where I first found a community that would become a very big part of my life and where I began some very close friendships. On December 30, 2014, the Calming Four hosted a 75th Anniversary Party for Heights Community Center. According to the city of Albuquerque website, Heights Community Center was the first community recreation center in the city. It was constructed between 1938 and 1942 as a National Youth Administration Project, one of several New Deal programs active in Albuquerque during the Great Depression. During World War II, servicemen stationed in Albuquerque for training flocked to dances at the center. 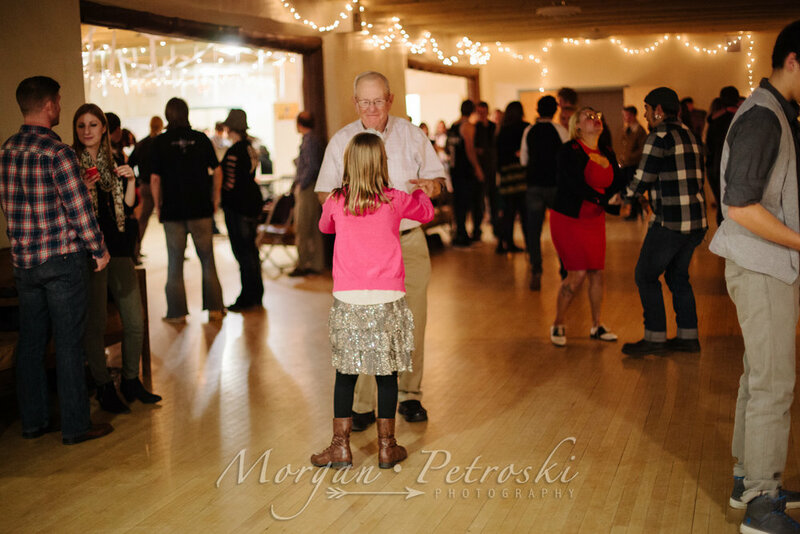 Folk, square, and swing dancing groups still actively use the center's wooden dance floor, which many consider the best in the area. So the space and floor have been going strong for 75 years, but now, finally, the floor needs to be replaced. There are only so many times you can sand down and refinish a floor, particularly a dance floor. 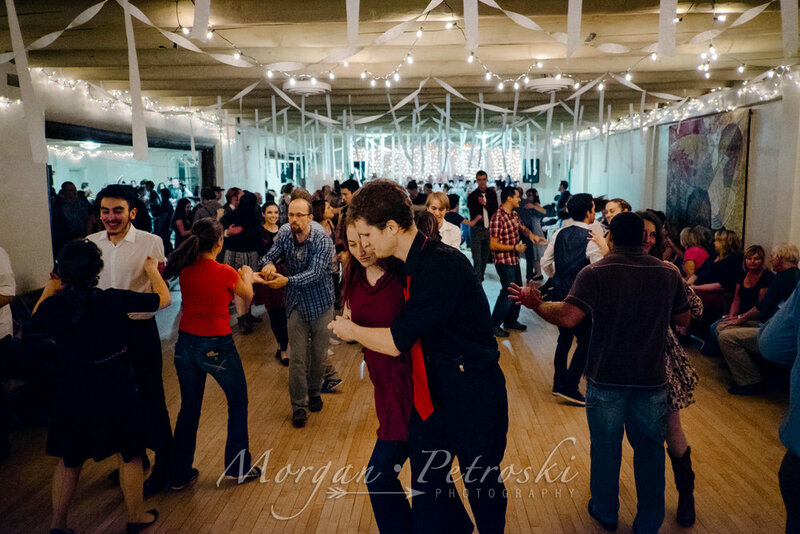 Desi Brown, Tuesday night swing dance organizer, and the Calming Four, are beginning a year long fundraiser to raise $10,000 for a new floor. The 75th Anniversary Party was the kick-off for the fundraiser. Calming Four: Primordial Swing Dance Group. Join them every Tuesday night at Heights Community Center in Albuquerque, New Mexico. Tuesday Night Swing ABQ group on Facebook where Tuesday night dancers can post info, not run by Calming Four. Lessons (beginner, intermediate, and advanced) begin at 7:30pm. Dance begins around 8:30pm, ends at 10:30pm. Heights Community Center can be found at 823 Buena Vista Drive SE, Albuquerque, NM 87106. The Calming Four HCC Floor Donation Fund Acct: #2426670-1.